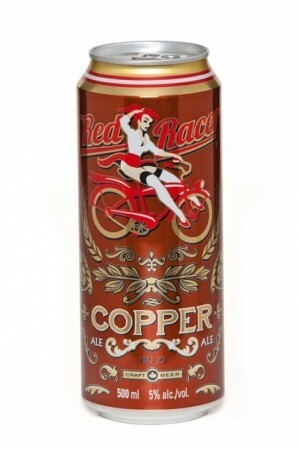 A light bodied, easy-drinking, American-style amber ale with a pleasantly dry finish, Red Racer Copper Ale is made with toasted Munich malt, which gives it both its reddish, amber colour and malty flavour, and is blended with Caravienne and Caramunich malts. 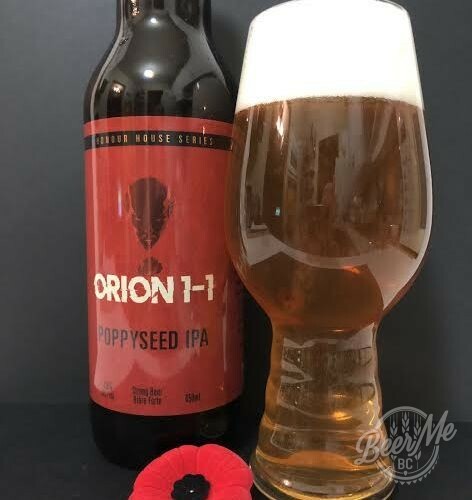 Copper Ale is subtly balanced with German Perle and Amarillo hops and is nicely paired with BBQ and pork dishes, fruit salad, and even caramel pecan pie. 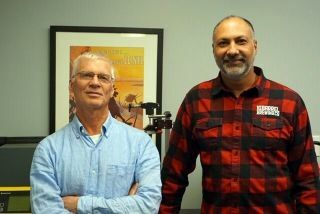 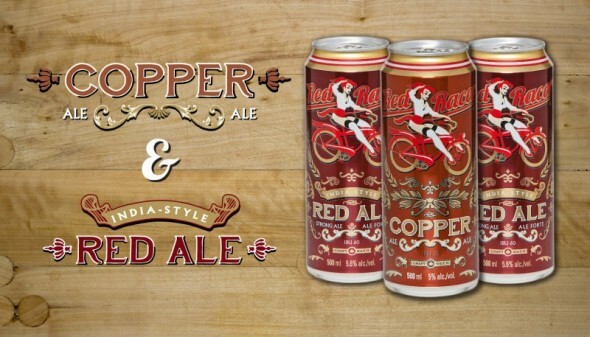 In addition, we’re also rebranding Red Racer ESB to an India Style Red Ale to create more awareness of the beer style. 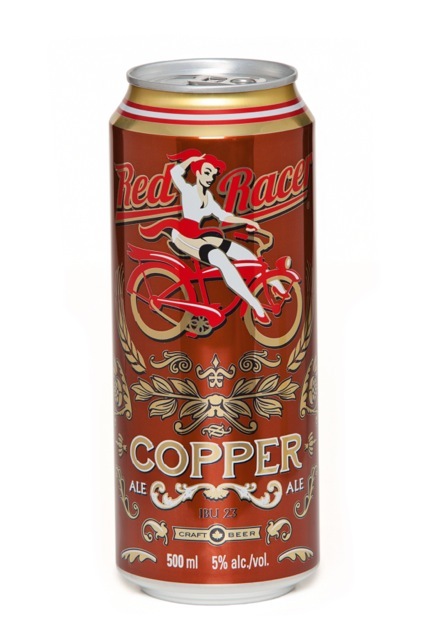 The Red Racer India Style Red Ale gets its flavour and hop profile from UK maris otter, super pale and crystal malts, and a healthy dose of hops from the Pacific Northwest to balance the full malty body. 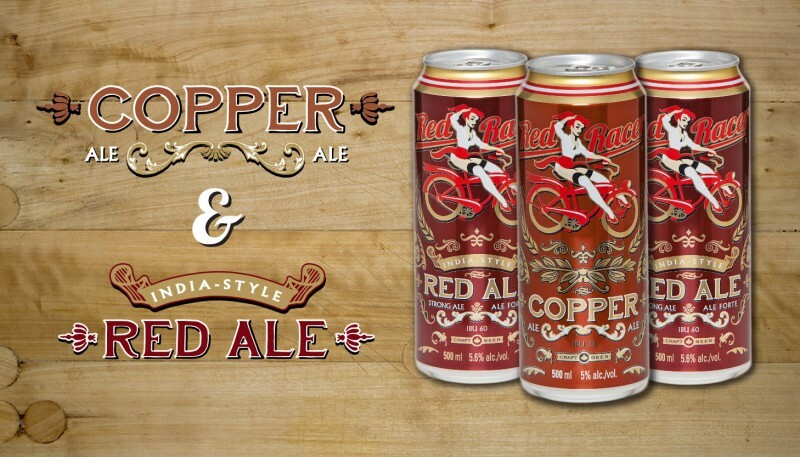 Red Racer Copper Ale & India Style Red Ale is available in draught and in 500 ml cans at our brewery store & Central City Liquor Store and at other liquor stores by late June. 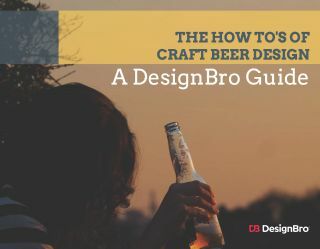 Visit www.centralcitybrewing.com for more information.